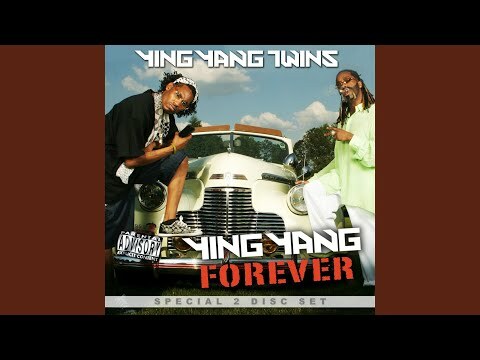 Just when you've thought you've seen and heard it all, in comes the Ying Yang Twins with their hot single "Whistle While You Twurk", taking the club scene and the Billboard rap charts by storm. With their sizzling debut album, Thug Walkin' a musical stroll through the lives of D-Roc and Kaine the Twins are ready to set the world on fire with their high energy music. "We call the album Thug Walkin' because that's what we're doing every day of our lives, thug walkin'," says Kaine. "Where I come from, real thugs have heart. They listen to reason. They're not fake. Every time they get drunk or high they getting' all loud with somebody. Naw, our definition of a thug is just somebody trying to get through life in the ghetto." The Twins grew up in rough and rowdy East Atlanta, a place that has seen its share of violence and poverty (not to be confused with Atlanta's East Point district). According to the Ying Yang Twins, when they were kids East ATL was a good place to grow up in spite of all the negative things that go on today. "We were raised in East Atlanta, " says Kaine. "It's in the heart of Atlanta. It's a rough hood, but people looked out for one another when we were coming up." Despite the roughness of their of their neighborhood, D-Roc (D'Angelo Holmes) and Kaine (Eric Jackson), who have known each other for six years, found their way out of trouble via music. "D-Roc and Smurf had been in the game way before me," says Kaine. "At the time we were doing this other project called True Dawgs but the record company didn't know what to do with us or our style of music." Back then, the two were drawing inspiration from old school hip-hop as well as Atlanta's town bass scene and synthesizing them into something new. Their music was part of the early beginnings of the 'crunk' phenomenon. Shortly after their deal went sour, the duo made a guest appearance on ATL's legendary DJ Smurf's Dead Crunk LP. After hearing the chemistry between the two on his record, DJ Smurf suggested that they ought to stay together as a group instead of pursuing solo careers. "I came up with the idea for the Ying Yang twins," says Kaine. 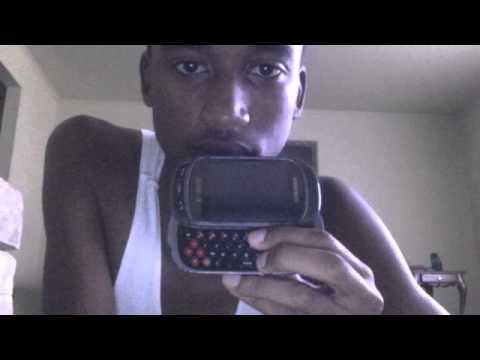 "I brought it by D-Roc, he liked it, so we ran from there." 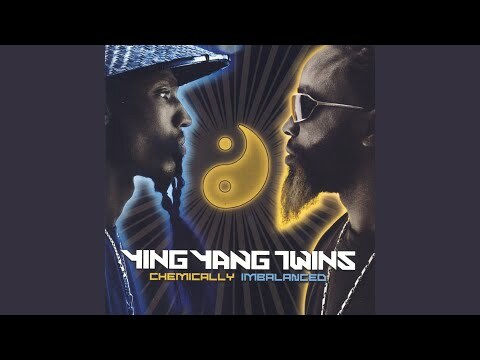 As the Ying Yang Twins, the crafty duo have been winning over scores of fans with their electrifying shows and guest appearances on DJ Kizzy Rock's Grand Champion and So So Def's Bass Compilation Vol. 4. But it wasn't until the twins dropped their surprise hit "Whistle While You Twurk" an infectious track that has become the national anthem for exotic dancers everywhere that their star really began to shine. "We really just put that song out for the strip clubs in the ATL," says D-Roc. "We didn't plan on that song getting Universal's attention 'cause everybody don't know what Magic City, Blue Flame or Foxy Lady was." In no time, "Whistle While You Twurk" went from being a local hit to occupying the number one spot on the Billboard rap singles chart. Thug Walkin', the Twins' highly charged dynamic debut LP, was recorded in a week and promises to be one of he hottest records of the year. Produced by Beat-In-Azz, Thug Walkin' contains over 70 minutes of high-energy beats and thunderous, gut-wrenching 808 bass. From the explosive opening track, "Ying Yang In This Thang" featuring the Hoodratz, down to the hyper crunk "Whistle While You Twurk" remixes, Thug Walkin' has so much energy that it will jumpstart a dead man's heart. But for those who need to slow down for a pit stop, don't fret. Ying Yang has got you covered with the smooth pimped out playa's anthem "Ballin' G's" and the cruising anthem of the year, "A!" the rowdy laid-back tribute to the Twins' hometown. 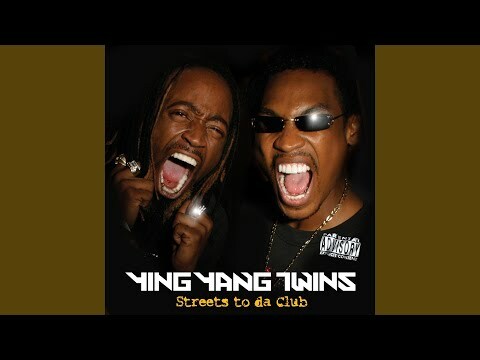 With their debut LP Thug Walkin', the Ying Yang Twins invite you to take a walk on the thug side of the ATL. They're willing to be that once you take that stroll, it will be a journey you'll never forget. Book Ying Yang Twins for shows and concerts at Heavy Rotation booking agency. Worldwide Bookings with HR Booking. 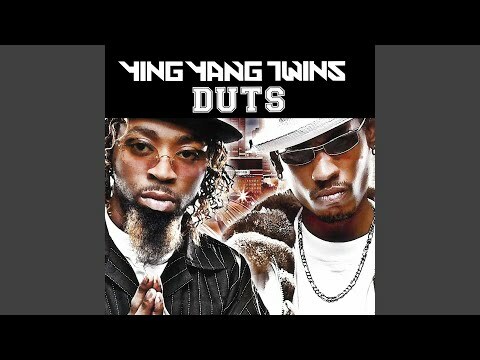 Ying Yang Twins Booking, Book Ying Yang Twins. 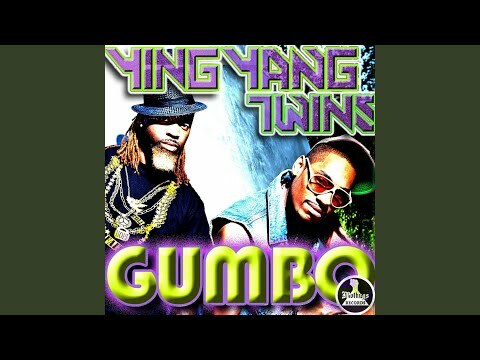 Book artists like Ying Yang Twins, Ying Yang Twins booking agent, contact Ying Yang Twins email, Ying Yang Twins manager, Ying Yang Twins management for concerts, bookings, biography, pictures, videos. 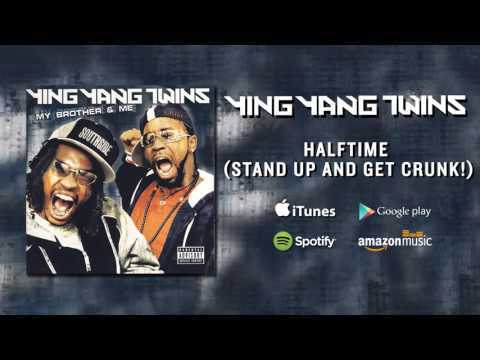 Ying Yang Twins may be available for your club shows, private party, festivals or other events.